[Apr 3, 2019– Cleveland, Ohio] Sneak Peak! 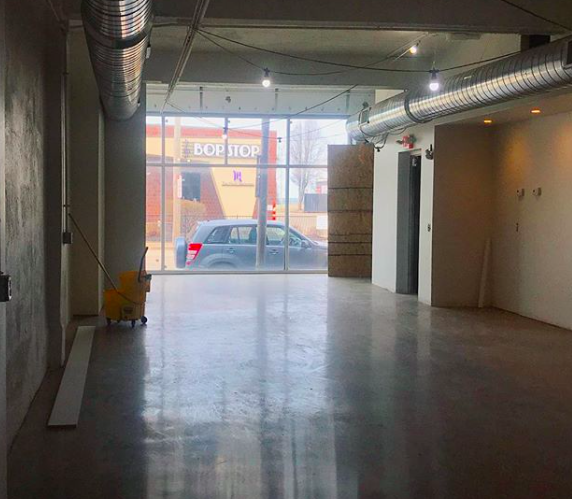 Take a look inside our latest project in Hingetown! Bringing additional retail to the area, Avalon Exchange is opening soon as 2925 Detroit Avenue between Harness Cycle and Three Dogs Bakery. If you love fashion, amazing prices and the latest trends, then Avalon Exchange is perfect for you! Avalon Exchange will feature name brand clothes and accessories for men and women. Shop name brands including Vince, Adidas, Alice & Olivia, Burberry, Celine, Free People, Givenchy, Gucci, MCM, Marc Jacobs and much more.